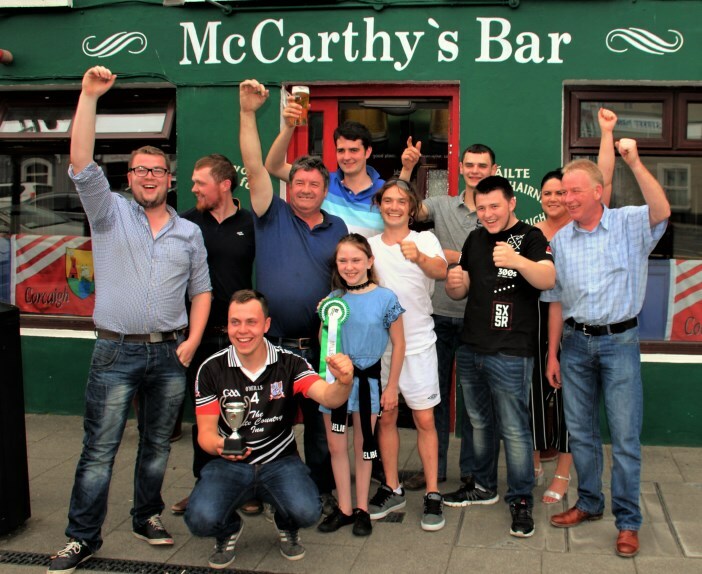 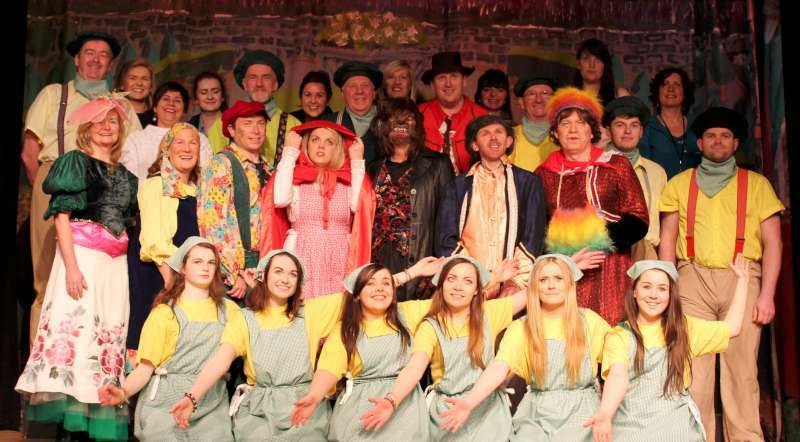 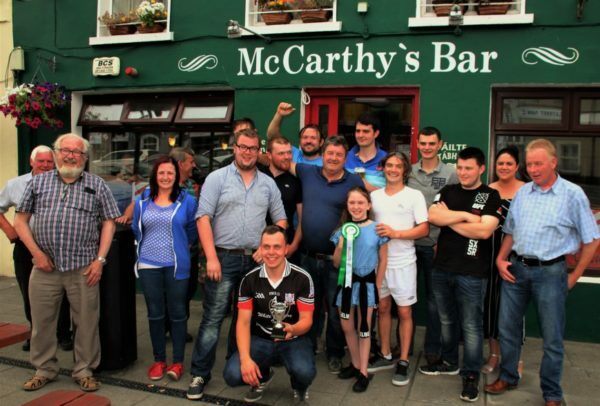 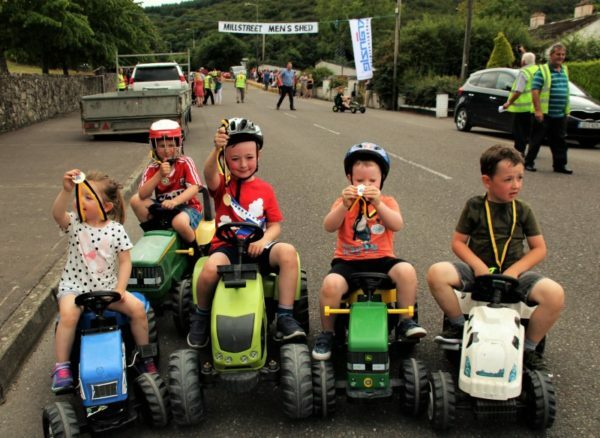 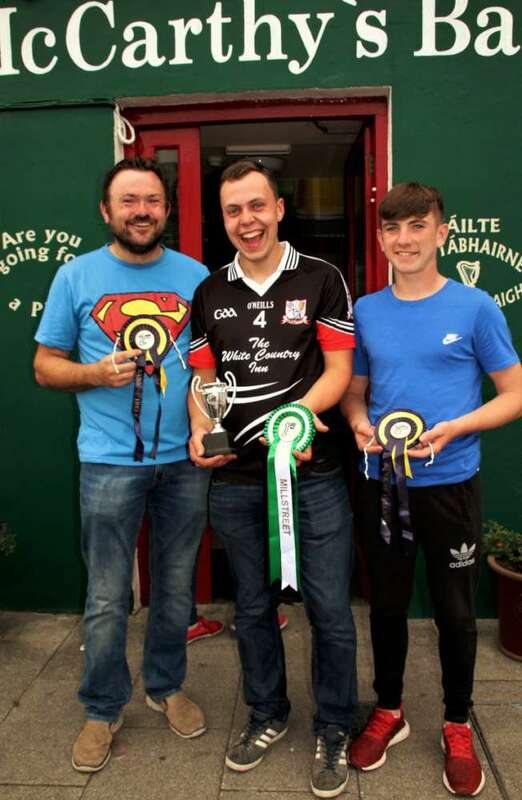 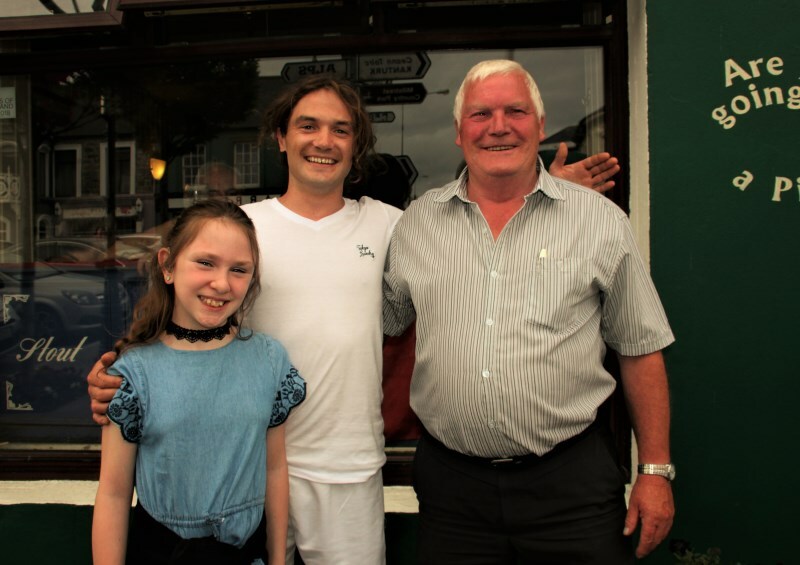 Healy’s Bar, Kilcorney – overall Winners…with Friends and Organisers. 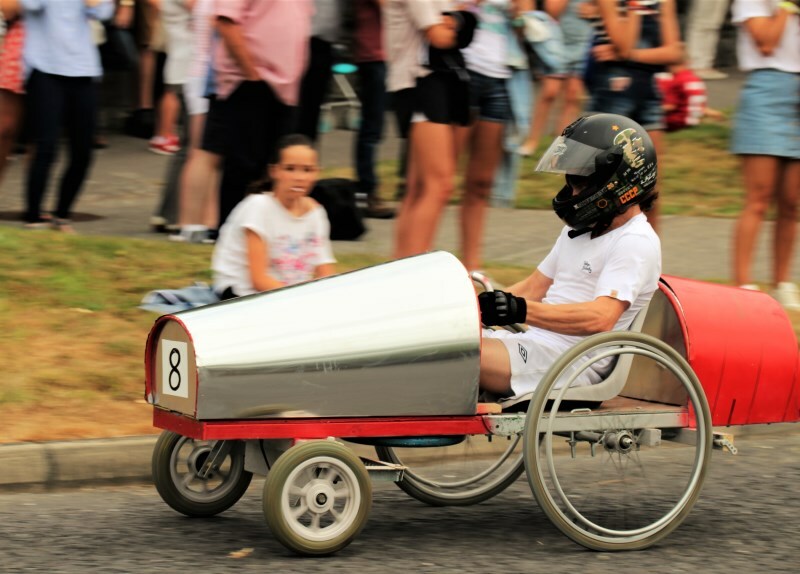 One of the many brave competitors during the race. A very large crowd follows the excitement of the Race. The new Junior Participation proved very popular with each young person receiving a gold medal. 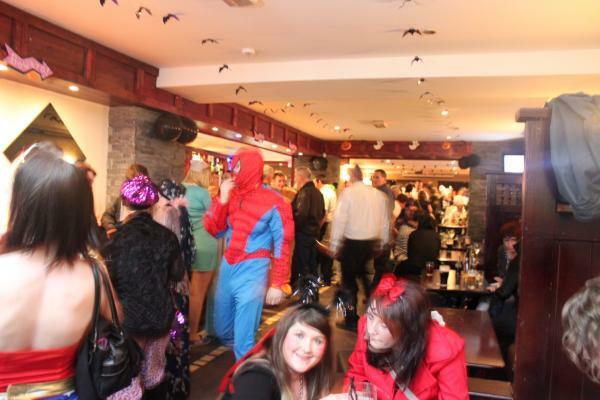 Reflecting on the successful event. 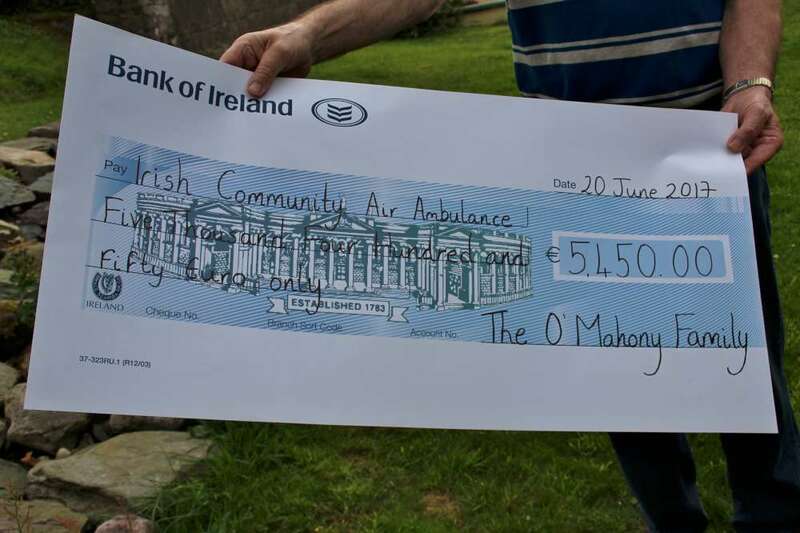 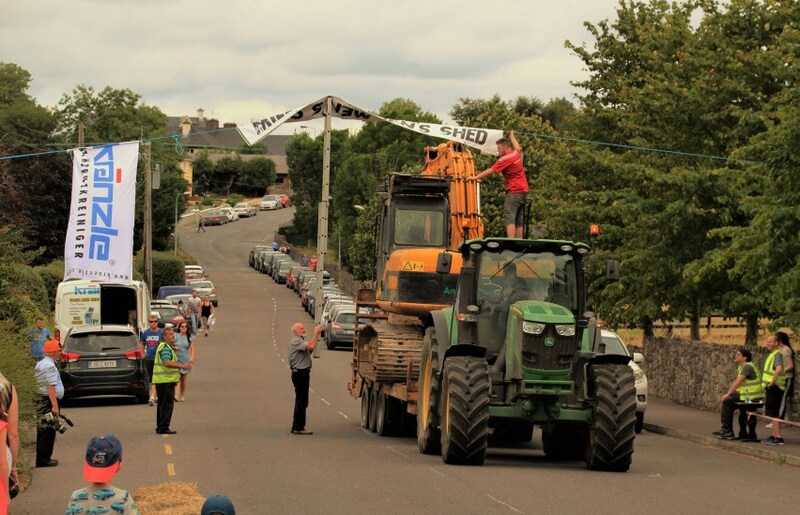 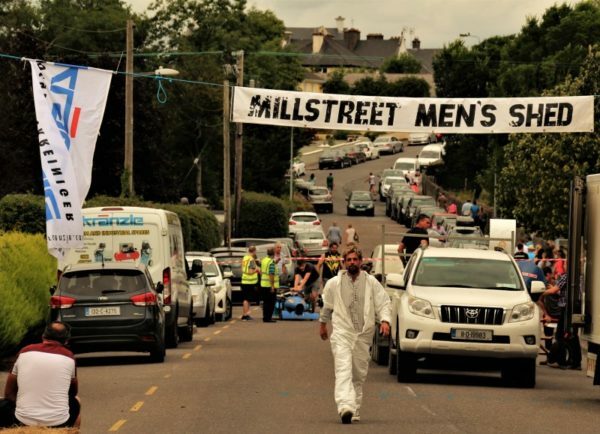 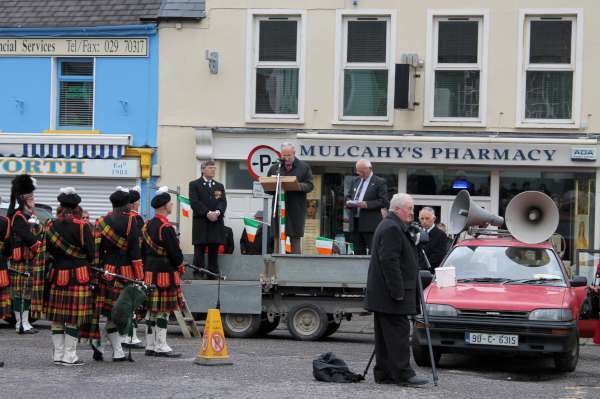 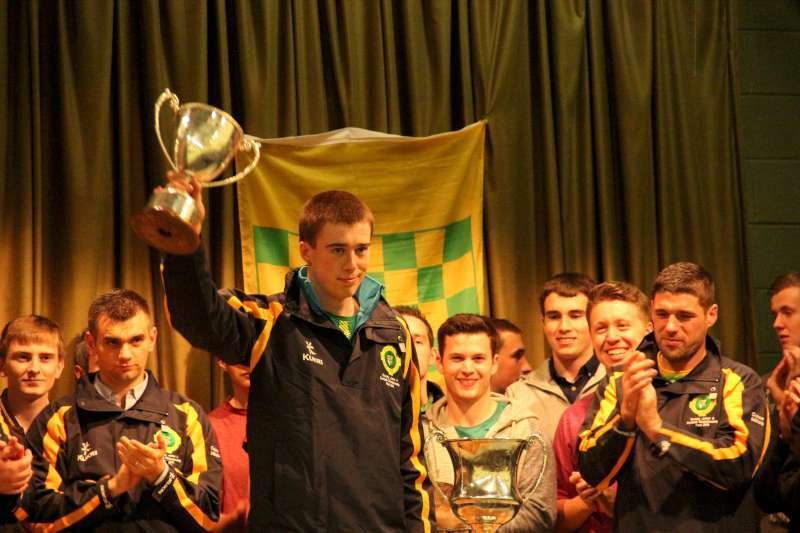 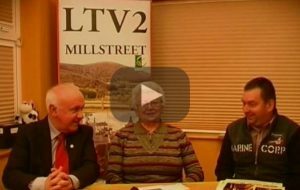 Healy’s Bar, Kilcorney – overall Winners.